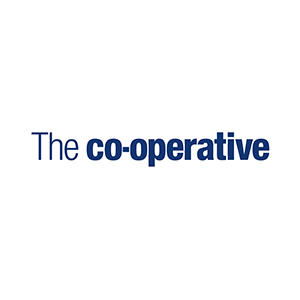 As the UK’s largest mutual business, meaning they’re owned by their customer members, and with an annual turnover of more than £11bn, The Co-operative Group is an exciting place to kick start any career. The Co-operative Group offers apprentice roles across all their departments, as part of their commitment to get talented people on the career ladder. Their Apprenticeship scheme provides the opportunity to learn, develop and progress into management, senior management and beyond – making them a real investor in the future of individuals and the future of their business. From funeral care to insurance, there is something for every budding apprentice, with the added bonus of a long list of employee benefits.